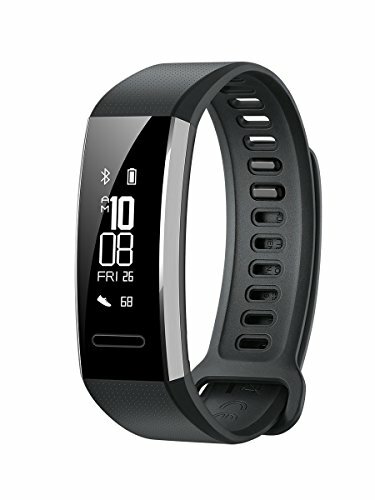 Huawei band 2 Pro is a 50 M water-resistant band that serves as a Heart rate sensor, a GPS positioning device, a fitness tracker, a sleep monitor, and a message notification device. It is the ideal companion for your smartphone. Once paired with your smartphone, the band provides you with valuable health-related information. If you have any questions about this product by Huawei, contact us by completing and submitting the form below. If you are looking for a specif part number, please include it with your message.